Audio: T.I. Ft Young Thug, Jeezy and Lil Wayne – About The Money (Remix) | MyAyiti.com a Place for Haitian Empowerment! 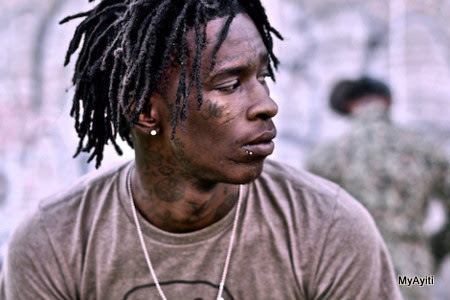 Young Thug, a Haitian hip-hop artist, featured on T.I. single titled 'About The Money (Remix)' featuring Jeezy and Lil Wayne.